Here's a spec list and a few pics for you guys. Recently had the Evo GSR bottom end conversion. Still lots more to do. FUJITSUBO NGK GIKEN PERFORMANCE EXHAUST SYSTEM 2.5"
Next stage is 390cc injectors, piggyback ECU and a remap and a few general bits. 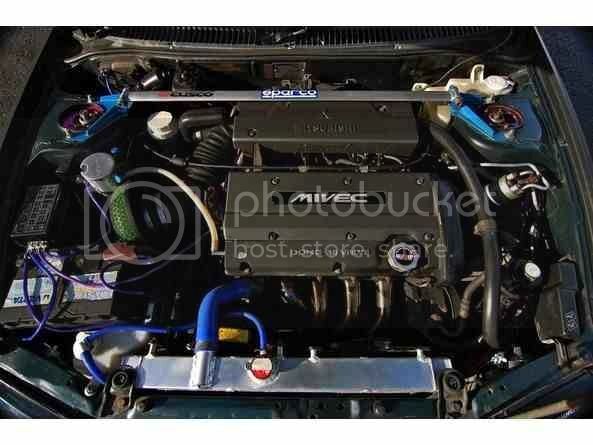 Then it's saving time for high lift cams, strengthened valve springs, Jenveys and some major head work. 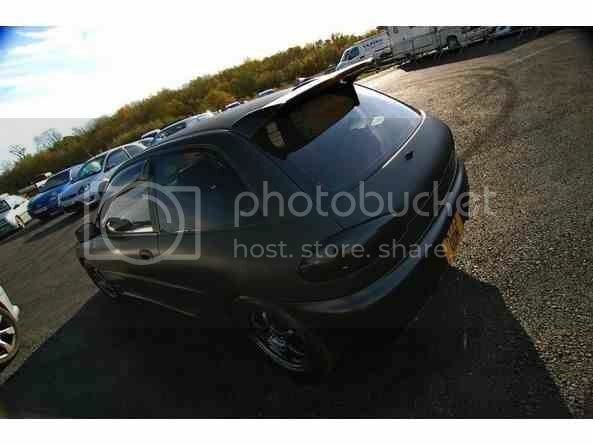 Want it running near 300bhp possibly more if I can without going down the turbo route. the car was measured on a dyno? Welcome to the club, nice car. Though some of those specs are definitely wrong. For starters bore and stroke is listed for the 1.6 not the 1.8 (89mm stroke). And capacity of the 1.8 is 1,834cc, not 1797. 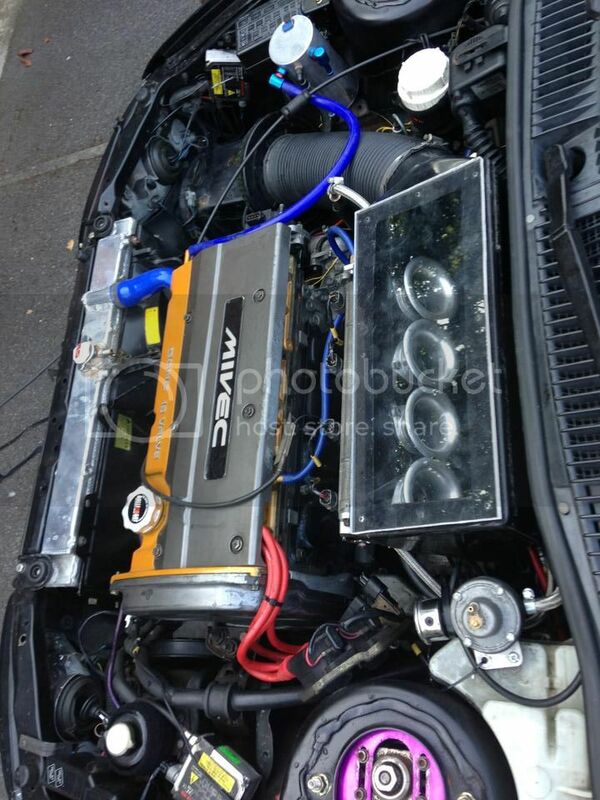 I bought it off my mate who was also a member on the coltuk forum and when he put it up for sale he just copied and pasted all of the previous advert from when he bought it and just changed the bits he had had done to the car while owning it. 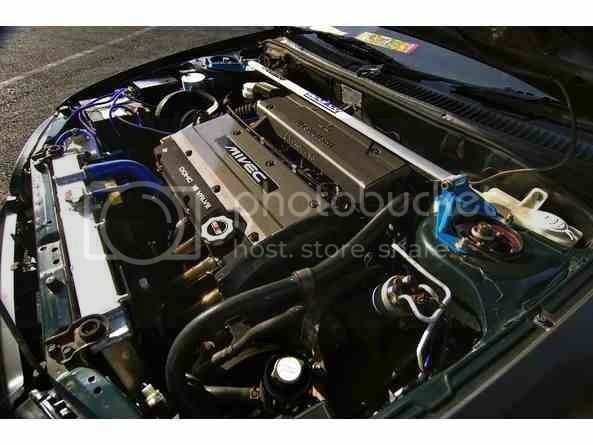 but it revs up to 9000rpm until it hits limiter :/ lol. It was all done properly and had £1500 spent on the engine as it was originally a genuine Cyborg R and through a piston out the block so made more sense to 1.8 it. So bit of an update on the car. It was running lean and luckily only damage caused was melted headgasket between cylinders 2 and 3. Full head rebuild with port and polish to match throttle bodies. Titanium valve stems and full head refurb with valves being reseated. 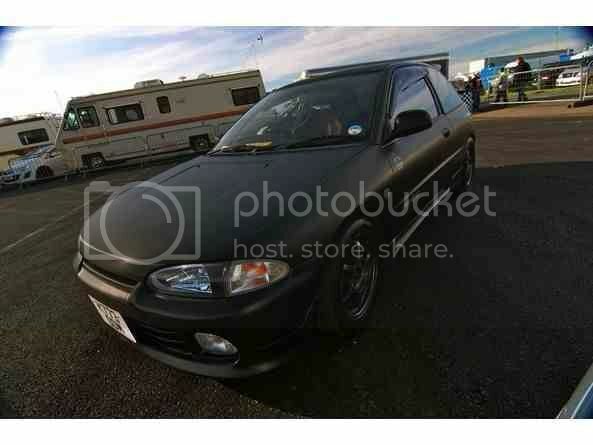 Also had full cusco 6 point dash dodger cage fitted. Well guys the car was finished and running ITB's and it was epic to say the least. 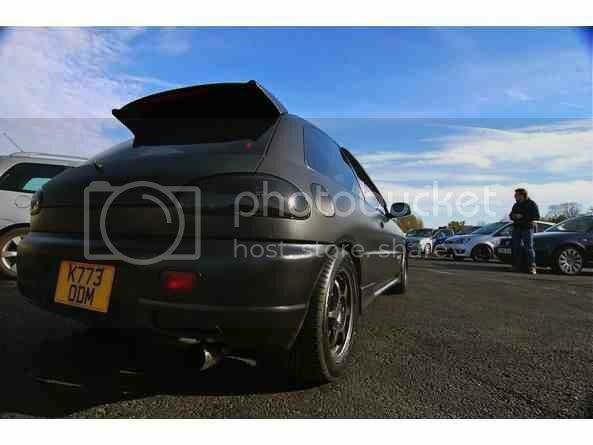 Emanage blue wasn't the best management for it and its now off the road until next week where its having an Omex 600 standalone ecu, new sensors and some other bits done which will hopefully see me closer to the 200bhp mark. But the sound and the way it delivers the power is completely different as soon as mivec kicks in its immense. What are your injectors with this power?